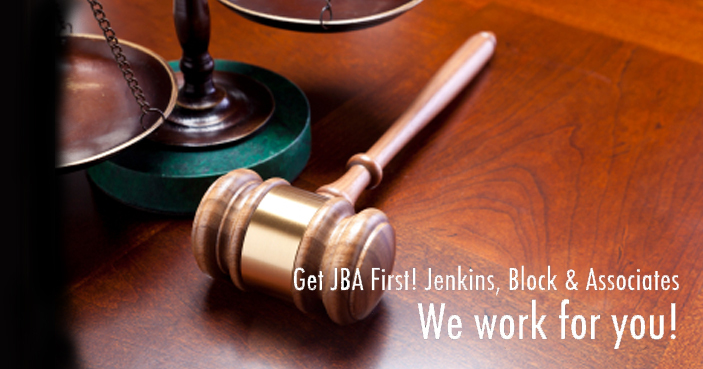 Jenkins Block & Associates – Get JBA First! 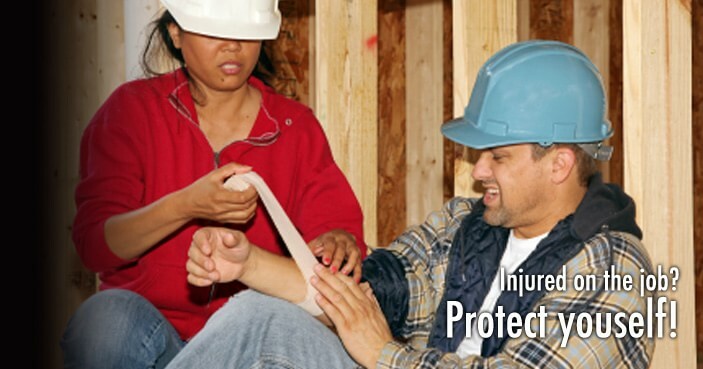 Jenkins Block & Associates has provided legal representation to thousands of individuals in their Social Security Disability claims, Workers’ Compensation cases, personal injury and medical malpractice claims. 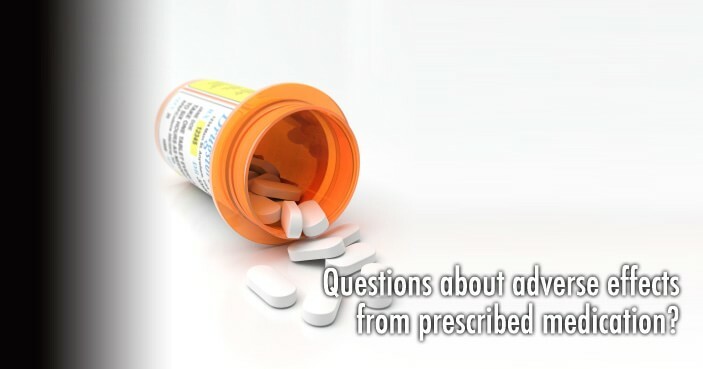 Our greatest asset is our competence — we have 30 years of experience in these fields. 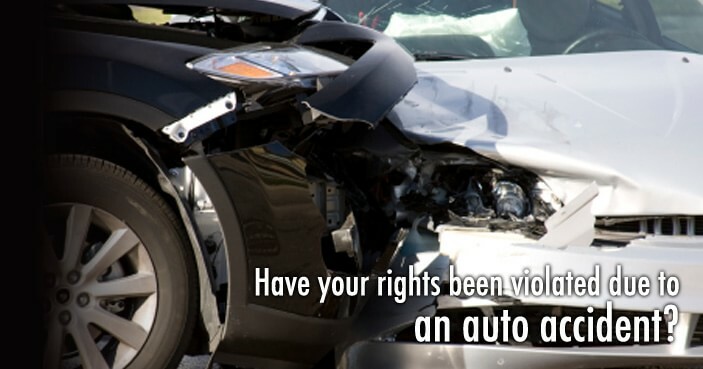 Our attorneys represent Social Security Disability and Supplemental Security Income claimants at all levels of the application process, from the initial filing to the administrative hearing and appellate court proceedings. 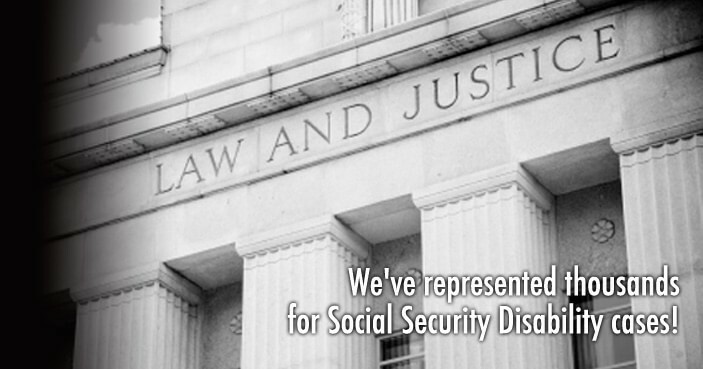 One of the unique features of our Social Security practice is our extensive federal court work. 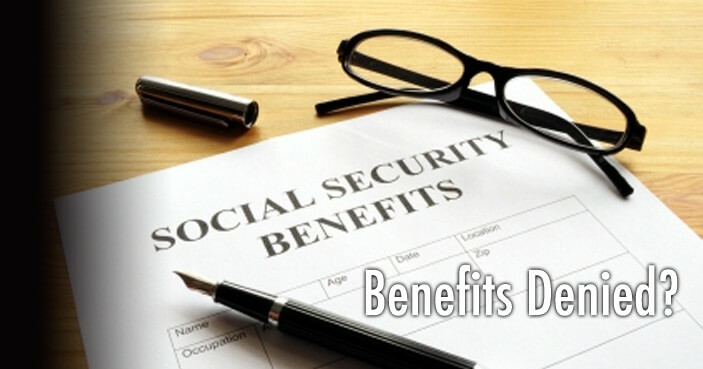 If you have applied for both Social Security Disability and Workers’ Compensation benefits, it is important to note that our attorneys understand the relationship between Social Security and Workers’ Compensation benefits to make sure that you receive the maximum amount of benefits.We have four offices across Maryland and Virginia with trained legal professionals ready to assist you. 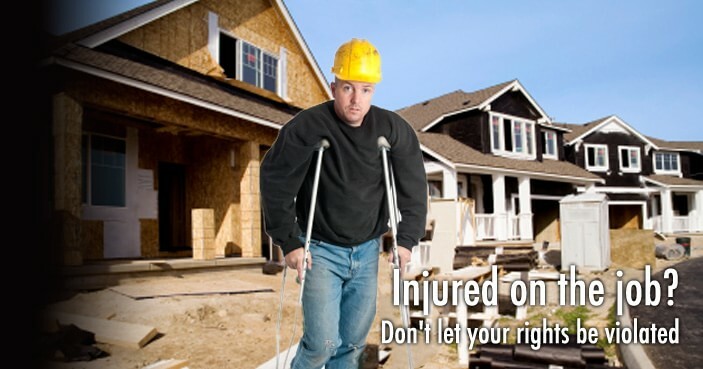 Please CALL US at 1-800-243-2439 and Get JBA First! We thank those who serve our country honorably and allow us to continue to live free. 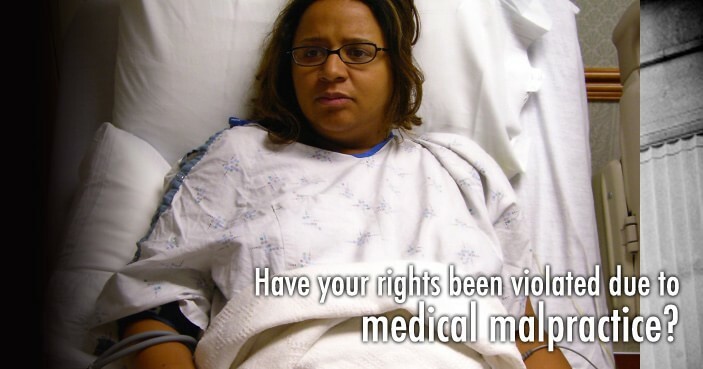 For more information about the Wounded Warrior Program with SSA please visit: http://www.ssa.gov/woundedwarriors/.